The objective of farming has remained nearly unchanged for generations — grow quality produce and find ways to increase yield. The means of achieving these longstanding goals remains in a constant state of evolution and innovation. Improving soil fertility is one area of research that has progressed over the past decade as more and more studies fine-tune the process. But what if progress means taking a step back? Researchers at the University of Wisconsin-Madison asked just that. A recently released study reviewed how fertilizing with manure, versus modern inorganic fertilizer, positively affects soil quality and yield. Professors Ekrem Ozlu and Sandeep Kumar, along with their research team, conducted a study in two fields in South Dakota between 2003 and 2015. The research centered on the long-term annual application of manure and found that manure maintained the soil pH far better than modern inorganic fertilizers. 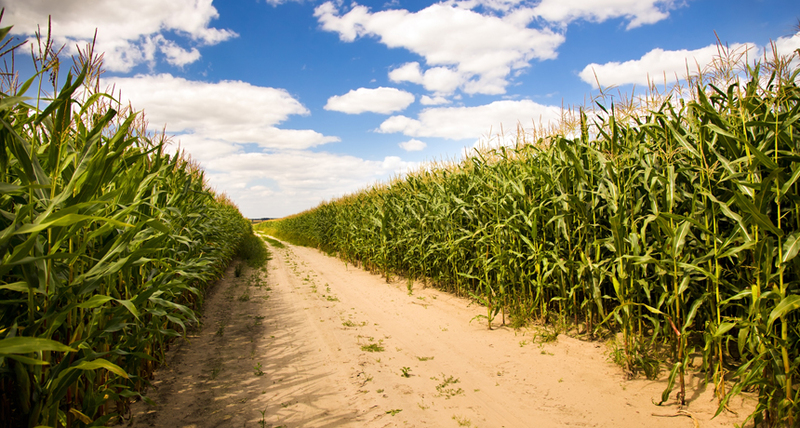 The study compared various plots growing corn and soybeans with different fertilizer options. The project compared low, medium and high levels of manure with plots using medium and high levels of inorganic fertilizer. The analyzed samples taken throughout the study found inorganic fertilizers made the soil more acidic; manure increased soil organic carbon for all the measured soil depths while inorganic fertilizer decreased it; manure significantly increased total nitrogen comparative to fertilizer treatments; manure increased water-stable aggregates comparative to inorganic fertilizer; and manure increased soil electrical conductivity at all soil depths comparative to inorganic fertilizer and control plots. The conclusion upheld that the long-term annual application of manure improved most soil quality properties either on-par or vastly better than inorganic fertilizers, bringing the industry full circle with common practices of the early 20th century. "It supports better soil quality by improving almost all soil properties. Inorganic fertilizer is better in terms of electrical conductivity,” Ozlu said. “But it does not improve other soil properties and crop yields like manure does." Addressing the findings, Ozlu said that he would highly recommend the use of manure, especially in solid form. The study has faced some criticism since its release. Cookson Beecher, an agriculture and environment expert, commented on the lack of public awareness concerning the dangers of raw manure.